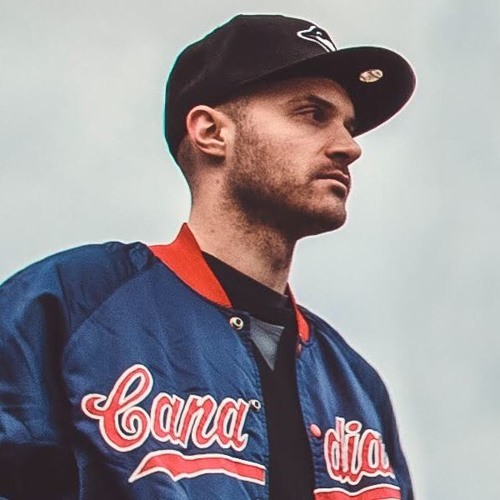 A little bit about René LaVice From finding out about Drum & Bass music via the late night broadcasts on Toronto's College Radio stations (88.1FM & 89.5FM) while growing up, René has travelled worlds away from where he started. Flash forward a decade or so, René's own productions are now hailed round the world as some of the genre's most iconic and innovative records in electronic dance music. He's flown world wide performing shows and cultivating the sound of Drum & Bass as a true tastemaker and leader in the genre. Following in the footsteps of legendary former hosts Fabio & Grooverider, Bailey, Crissy Criss and Friction, René is now the Drum & Bass representative on Radio 1 & 1Xtra, the world's biggest platform. On this show, René continues the tradition of curating the music for a new generation of music lovers and captivating audiences the same way he was captivated years ago. As a producer, René LaVice is known for combining different styles and influences. Nowhere could this be more evident than in his first breakthrough track Headlock, which took the scene by storm. Since then, René's made a string of hits, such as The Calling ft. Ivy Mairi, a musical hybrid which was A-Listed on Radio 1 and hit the Billboard top 40 dance chart. He has also remixed an impressive roster of artists such as Diplo, DJ Fresh, Craig David & The Prodigy. Known for crowdsurfing at his gigs, he may sound like a bit of an anomaly when it comes to dance music. The excitement he feels from his music is as captivating as it is infectious. Having performed shows at major festivals such as Glastonbury, Download, EDC, and world class venues like Brixton Academy, Fabric, and Alexandra Palace, René has evolved into one of the most exciting headlining acts in dance music. Now living in London UK, one can only speculate where René LaVice's journey through music will lead next.